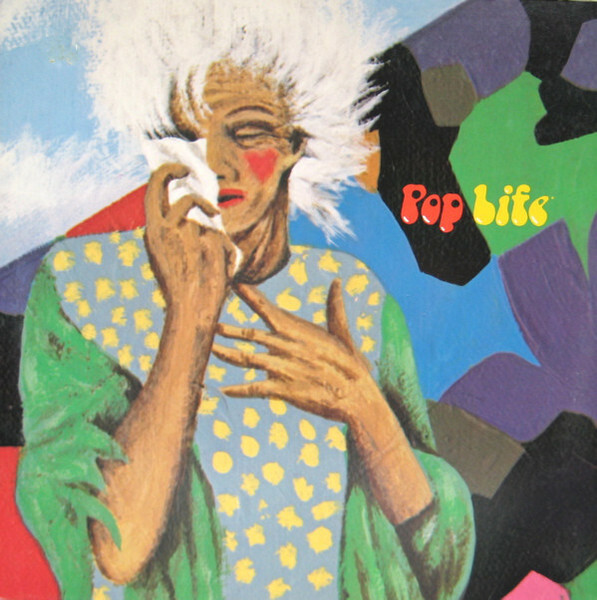 Probably in our top 10 singles of all time, Pop Life was unfortunately released when i was too young to understand the concept of 12" vinyl and instead had to settle for the awfully pressed album version on a thoroughly worn-out vinyl copy of 'Around The World in A Day" which we still hammer to this day. 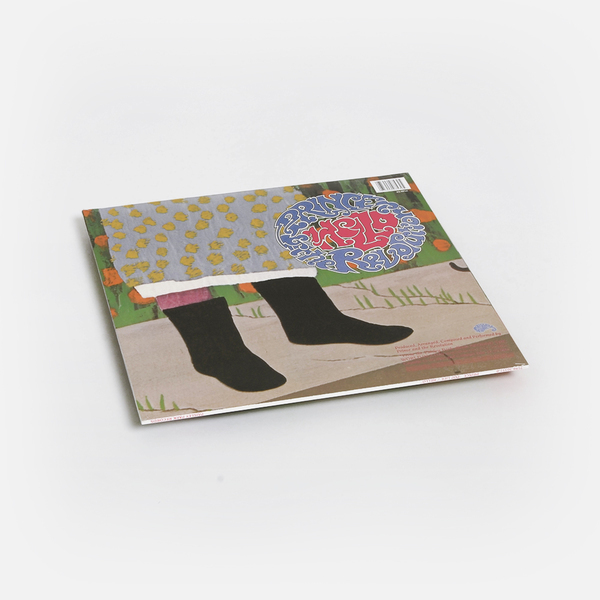 This beautifully pressed re-issue comes in full picture sleeve and is ndoubtedly one of the finest melancholy pop songs ever written, complete with totally psychedelic/random breakdown and enough bittersweet feelgood business to last a lifetime. 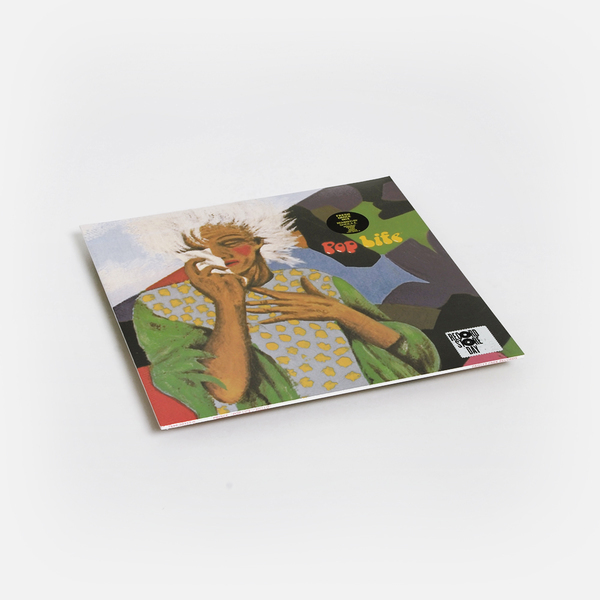 Record Store Day 2017 limited edition 12" includes a fresh Dance Mix by Sheila E.